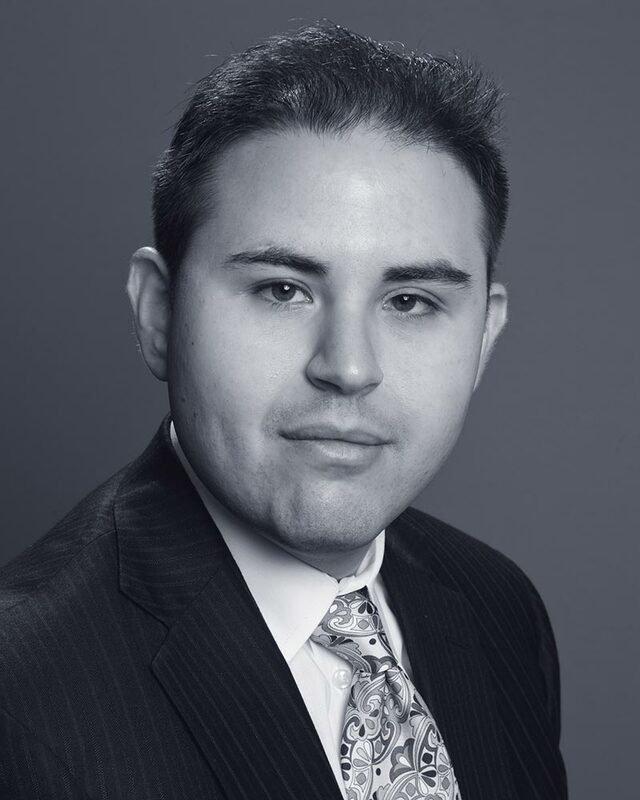 Samuel A. Blaustein is a member of Dunnington’s litigation, arbitration and mediation and intellectual property, advertising, art and fashion law practice groups. Prior to joining Dunnington, Mr. Blaustein served as a law clerk in the United States District Court for the Southern District of New York for the Hon. Laura Taylor Swain. Mr. Blaustein specializes in complex commercial litigation and is well-versed in the intricacies of New York procedural practice. He is known for his work in Reif v. Nagy, a case in which two artworks by the artist Egon Schiele were ordered to be returned to the heirs of Holocaust victim and famed cabaret performer, Fritz Grunbaum. Mr. Blaustein also has significant experience representing shareholders and members of closely-held and family owned businesses. Mr. Blaustein encourages a pragmatic approach geared towards clients’ long-term business and personal goals from the pre-action investigatory stage through judgment and appeal. He works closely with experts and consultants, when necessary, and values alternate dispute resolution as a means towards resolving contentious matters. With his Dunnington colleagues, Mr. Blaustein provides counsel to businesses and individuals in the arts and entertainment; finance; advertising; construction and real estate; hospitality and other fields. Mr. Blaustein is admitted to practice in New York State, the U.S. District Courts and Bankruptcy Courts for the Southern and Eastern Districts of New York and the U.S. Courts of Appeals for the Second and Federal Circuits. He is a member of the Federal Bar Association, for which he serves as an editor for the SDNY Chapter’s Newsletter, and the New York County Lawyers Association. Mr. Blaustein has lectured and given CLE presentations on several topics including business dissolution litigation in New York; ethical witness preparation and Nazi-era restitution claims. He attended Brandeis University and Brooklyn Law School.